dub/ber/vie. A collaboration of Jennifer Walshe and Bernhard Gal. Multichannel composition / concert performance in collaboration with the Irish composer / voice performer Jennifer Walshe. dub/ber/vie explores different points of intersection between the voice and the space in which it exists. Using two sets of binaural headphones, a series of four-channel recordings were made by Jennifer Walshe and Bernhard Gal within a variety of spaces - a pet shop, the Turkish market in Kreuzberg, a farm for children, a supermarket and an apartment. 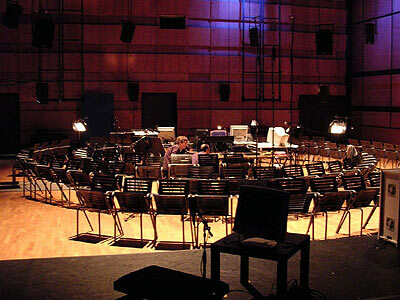 In each place, the recordings were synchronised in terms of time, but not in terms of space – both composers wandered freely, picking up both global and local sounds. 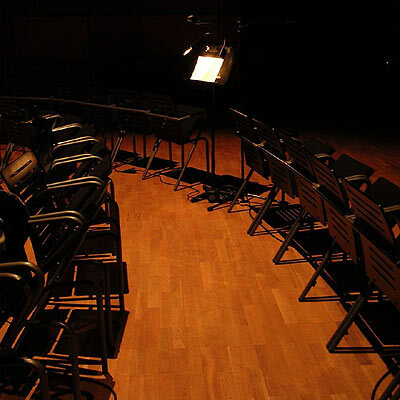 The content of these recordings inspired and shaped the creation of all acoustic materials used in the piece.